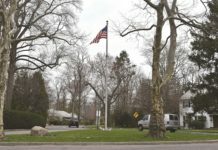 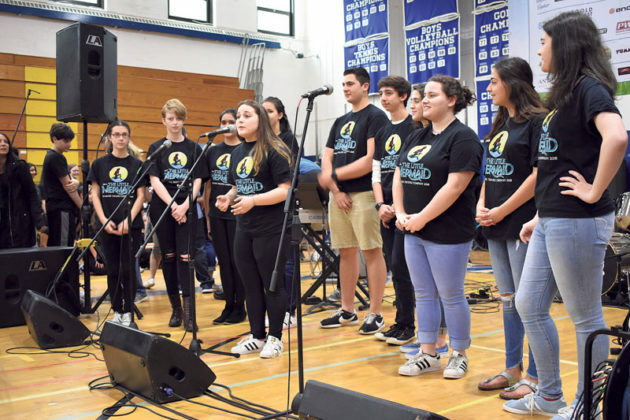 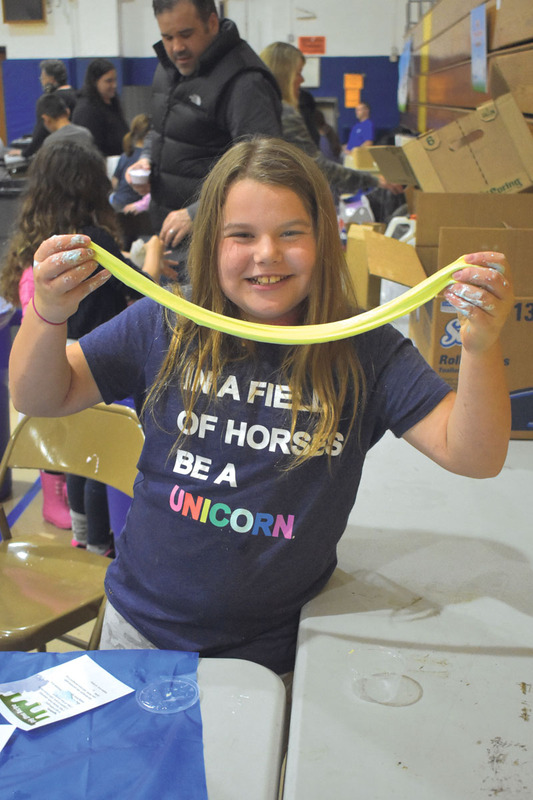 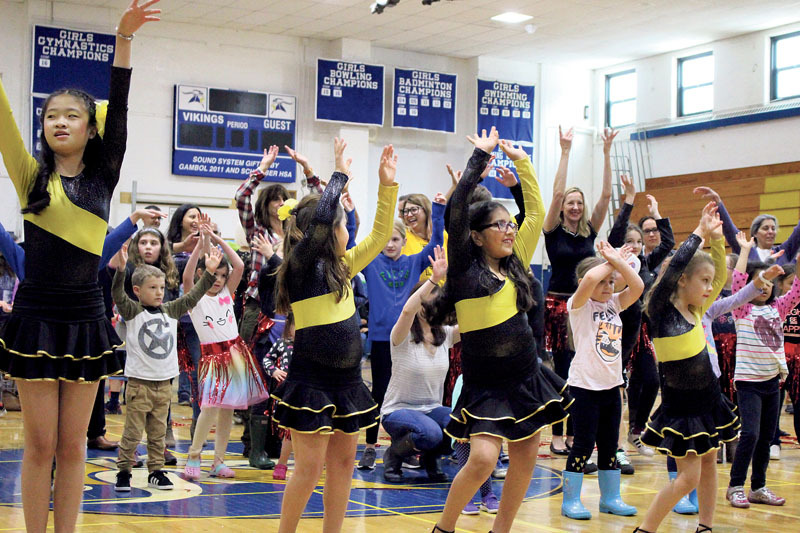 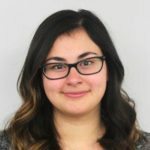 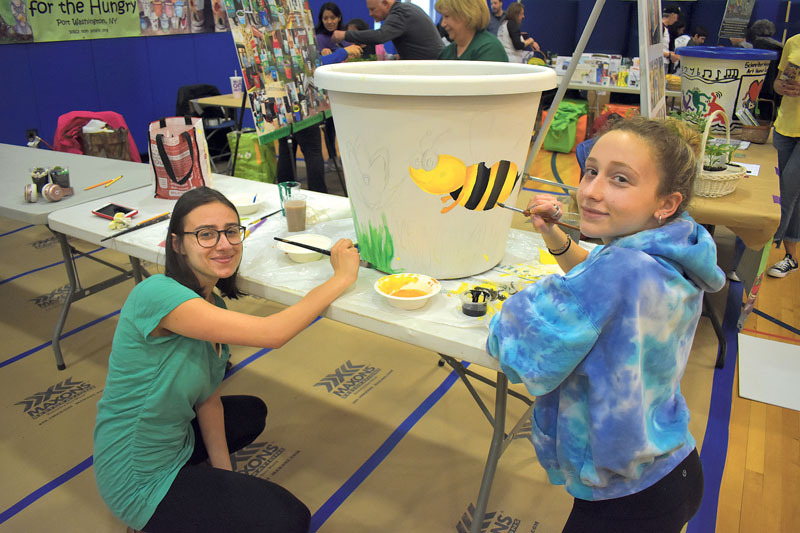 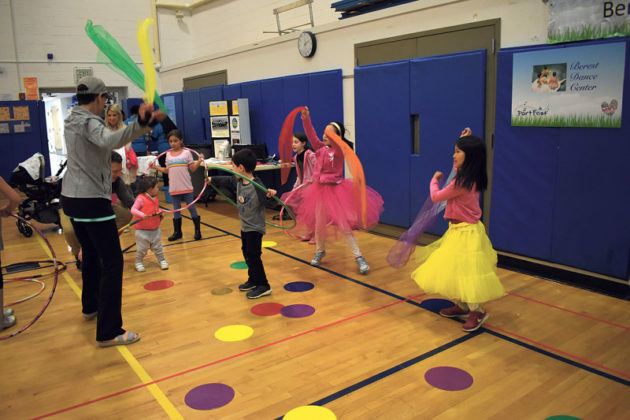 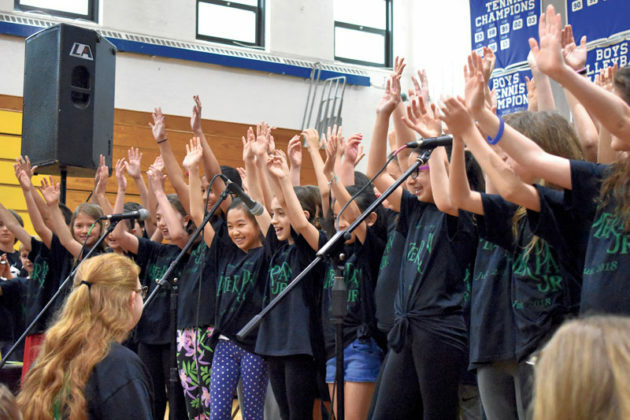 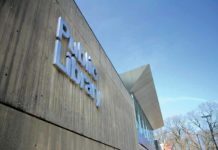 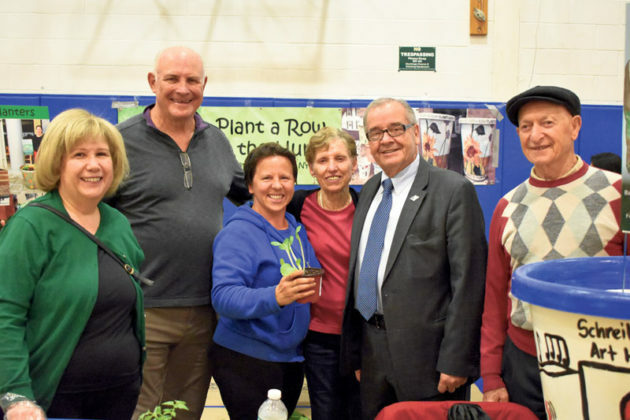 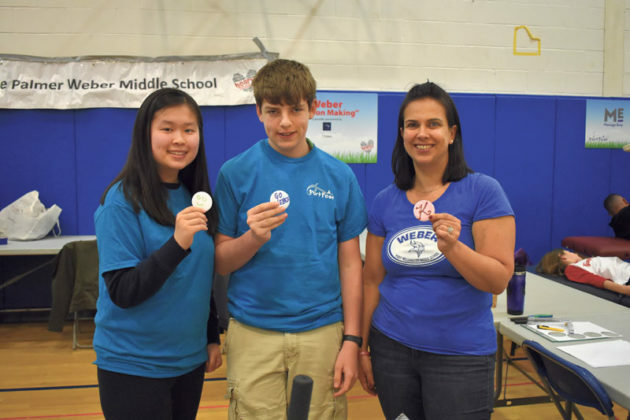 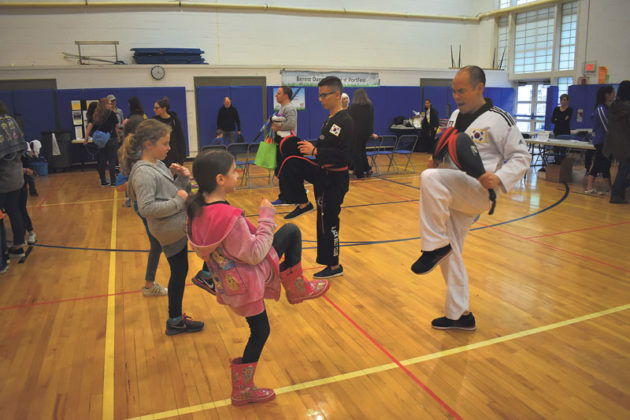 While the rain poured down outside on May 19, residents enjoyed arts and crafts along with musical performances at PortFest as they stayed dry inside Schreiber High School. 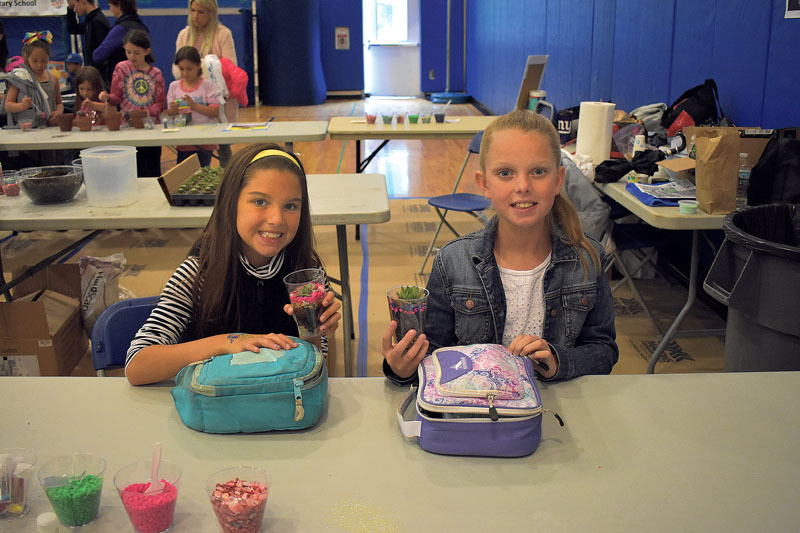 PortFest featured crafts like slime-making, dog-tag creating and Plant A Row For the Hungry Port Washington pot painting. 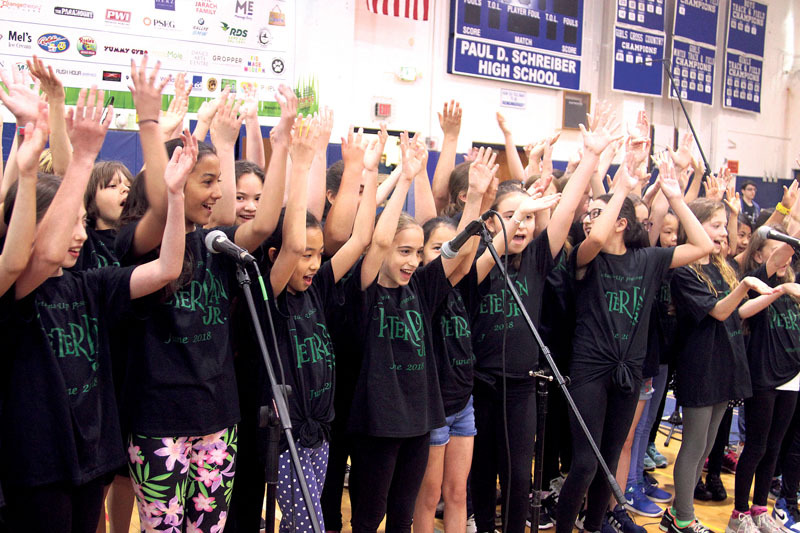 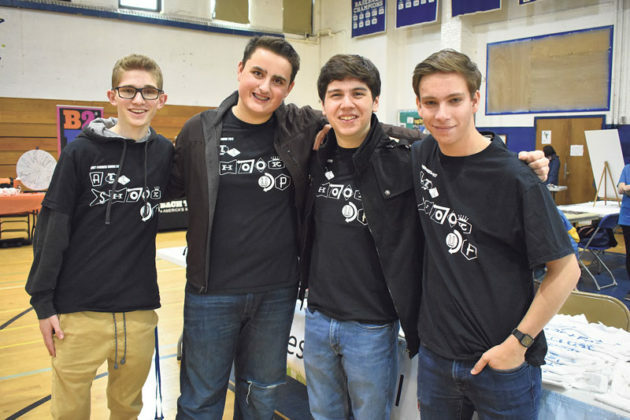 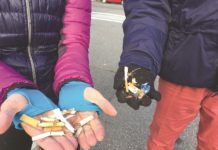 The day featured the Sousa jazz band, the Weber pop choir, Schreiber a capella, local bands Stupid 7 and Rock Steady, Curtains Up workshop and alumni, the Schreiber cast of The Little Mermaid and Port Summer Show, Bach To Rock and the Berest Dance Center. All of the revenue earned from the event goes directly towards supporting and enriching the arts in the Port Washington School District.